It is indeed...and no one expected to see an NA powered car hold the fastest time of the day..
a well balanced machine....car looks like its running on rails...great job! For real, this guy went from 54sec bracket and blew away the open class competition! Blazing the track with ah 52.xxxSecs excellent driving skill. There seems to be a new Sheriff in town! Those who are looking to get Team Shirts/ polos done, ramnaths in st magrets do an excellent job. [quote="Aaron 2NR"]Those who are looking to get Team Shirts/ polos done, ramnaths in st magrets do an excellent job. Any decision yet as to what will be done with the finalists that did not get to run off competition..? Our ARA Team has discussed the issue relating to the determination of Results after D&W#3. We have taken the position that has been extensively used in the past. When an Event is brought to a halt due to extenuating circumstances, or the final run-offs cannot be completed, results shall be determined by using the best times of competitors. We did reach the completion of Session Three and had determined the top performers in each Class, be there 4 or 3 or 2 competitors. And shall now determine final placings based on best times at that point. We also note the major cause of our delay was the loss of a wheel by one competitor and blocking the track. We have now determined this to be as a result of aluminium wheel nuts losing their threads. This can be caused by poor quality nuts, or over tightening using power wrenches, or when spacers are used and the studs are not replaced by longer ones. So we now suggest that competitors take note of the above and refrain from using aluminium nuts, ensure that the nuts are not over-torqued in the tightening process and correct stud lengths are used if spacers are in place. We shall include the above in our Rules, which shall be published shortly. After looking at several options, including running on Saturday 20th June, we are confirming that we shall NOT have a June D&W Event and our next Event will be on July 26th. 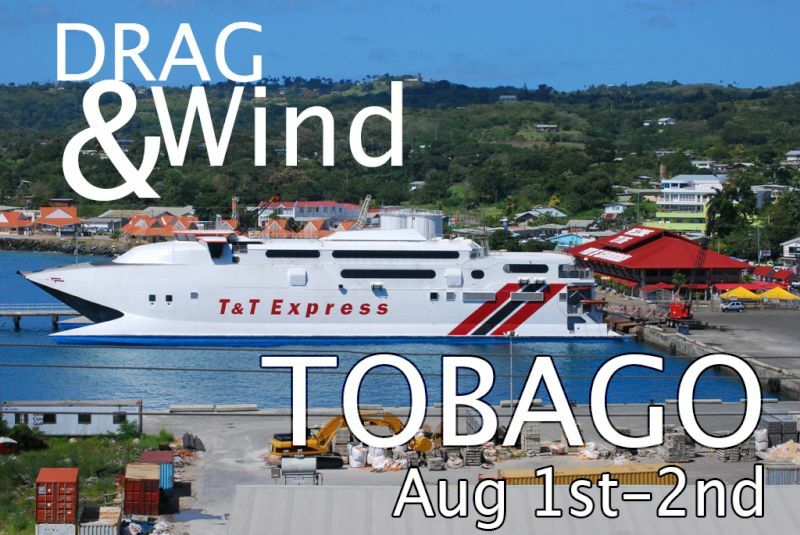 And we now have an invitation to be involved in a weekend of Motor Sport in Tobago: 1st – 2nd August. We shall be doing this Event. We are throwing out the suggestion that this Event can be the replacement for the one we are losing in June. Or look for a later date to make up for the lost Event. We have also taken a serious look at the competitors comments/suggestion made after D&W#3 and shall be addressing and taking action where necessary on the points raised.